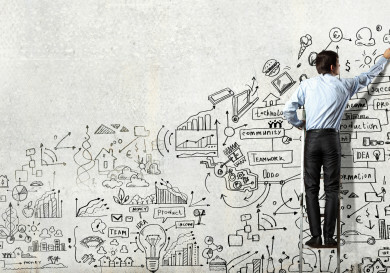 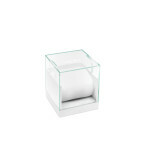 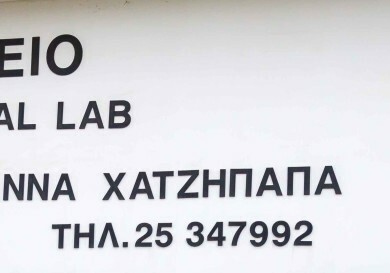 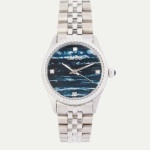 Timeworx Ltd is a company registered in the Republic of Cyprus on 19 May 2003. 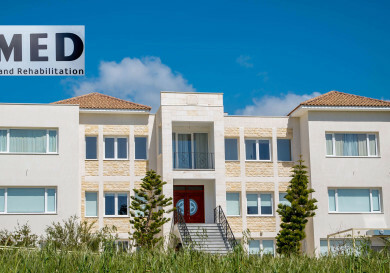 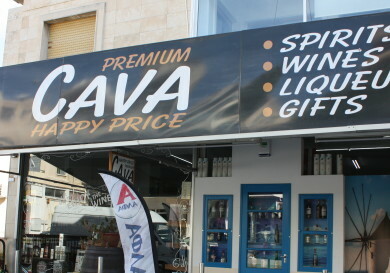 Since its incorporation date, Timeworx Ltd has experienced rapid growth in serving the local market, the Travel Retail section of Cyprus Airports at Larnaca and Paphos and also the Travel Retail section of the major cruise liners and Cyprus Port shops. 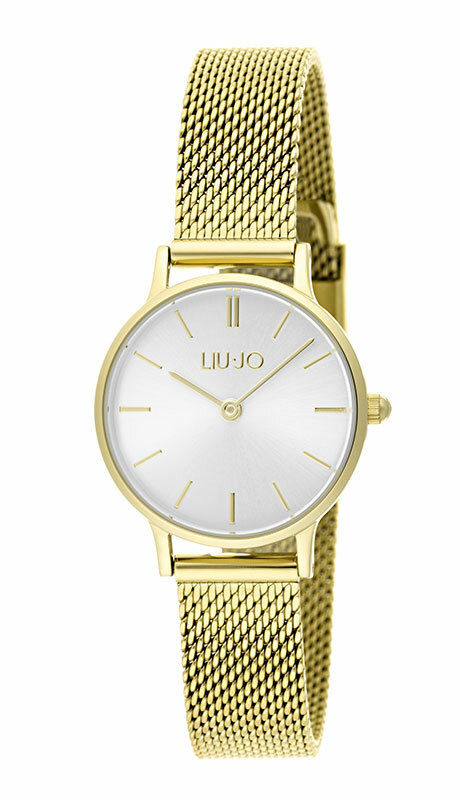 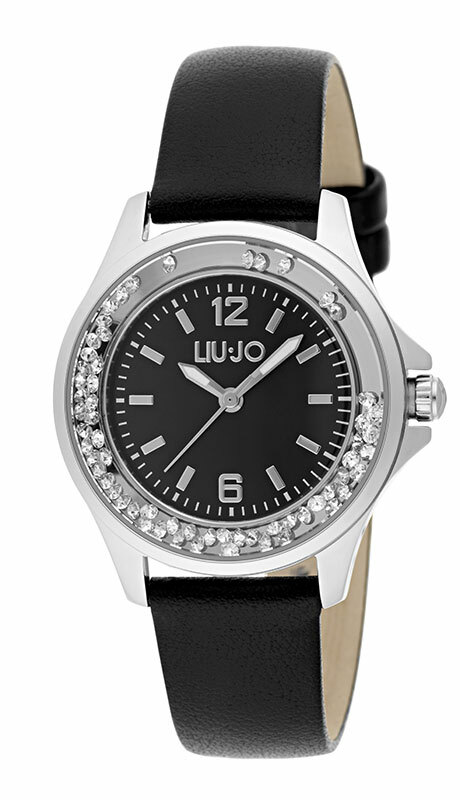 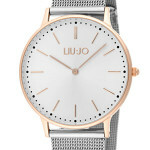 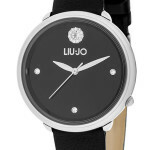 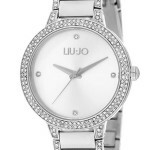 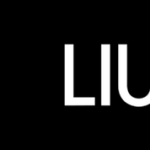 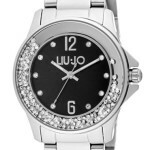 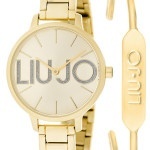 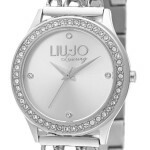 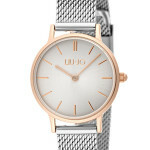 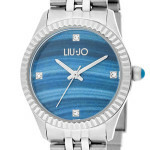 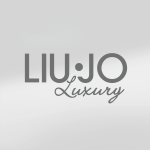 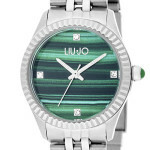 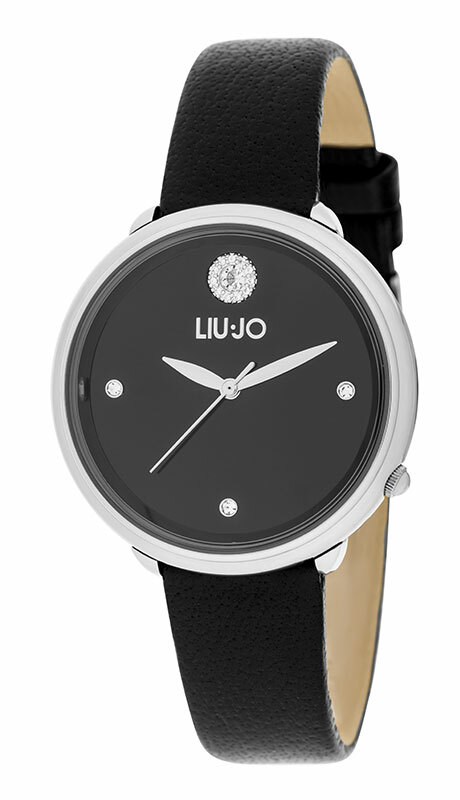 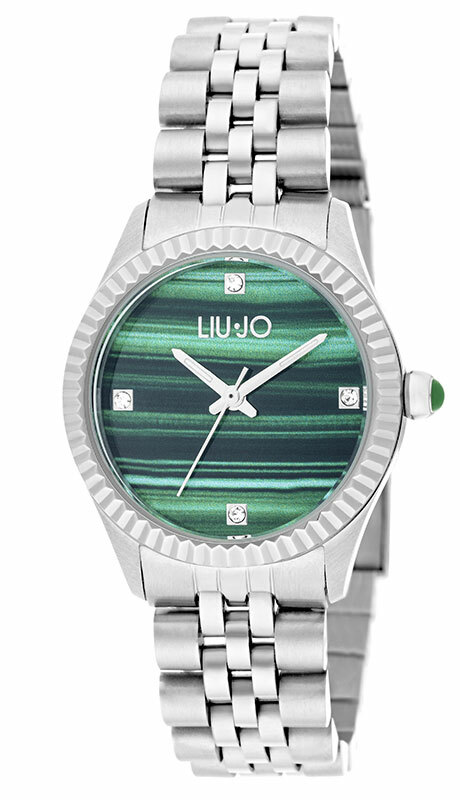 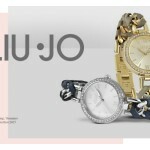 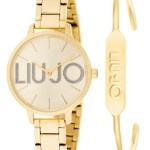 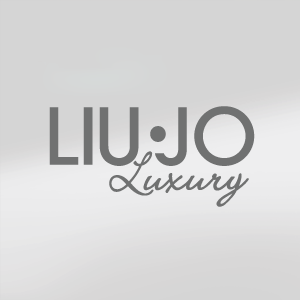 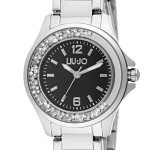 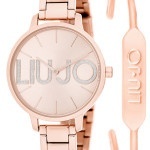 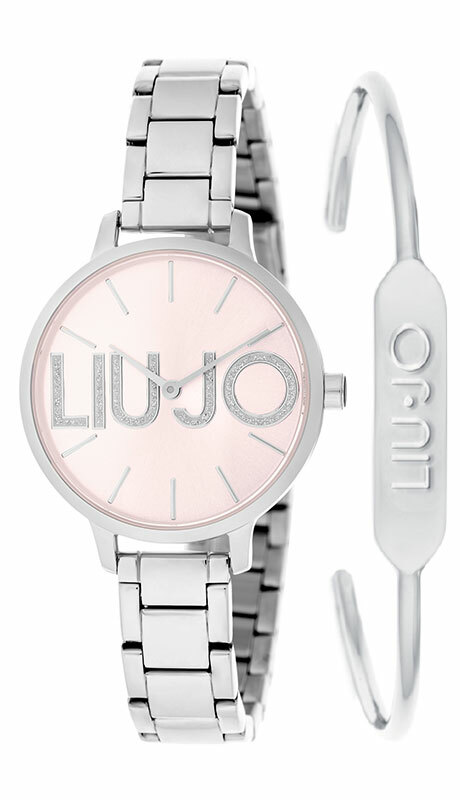 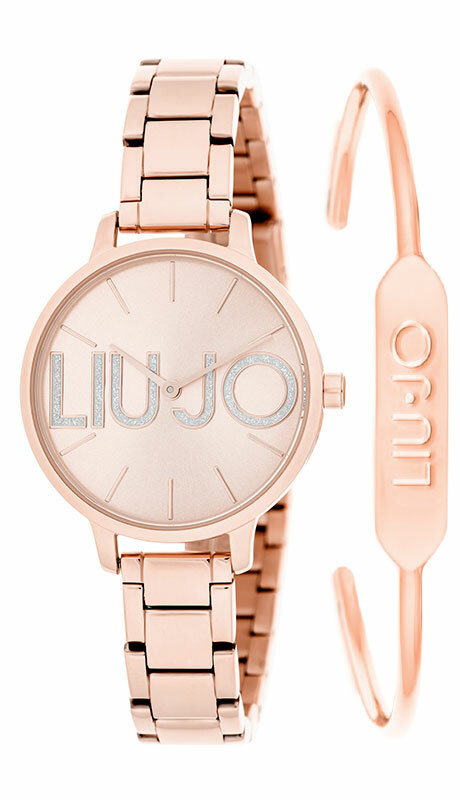 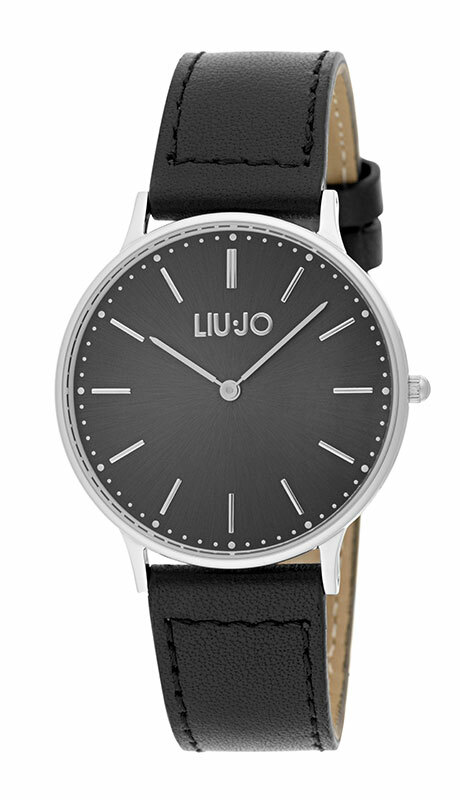 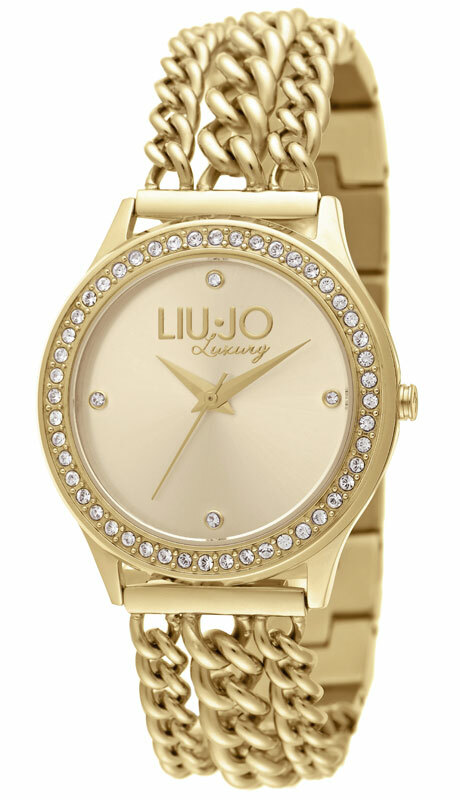 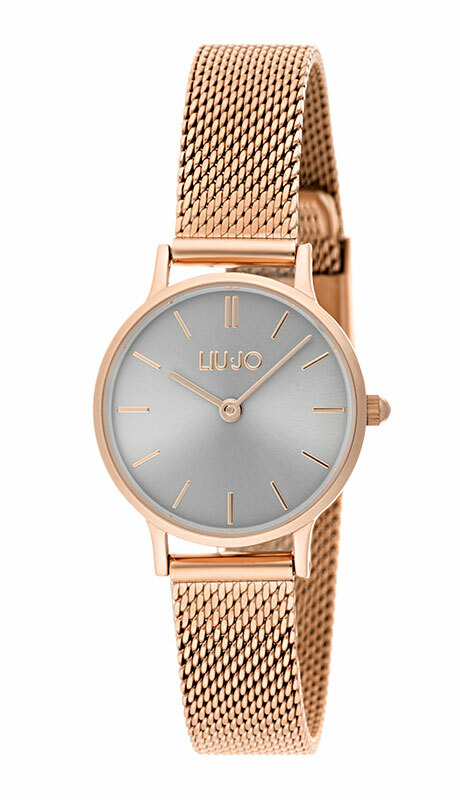 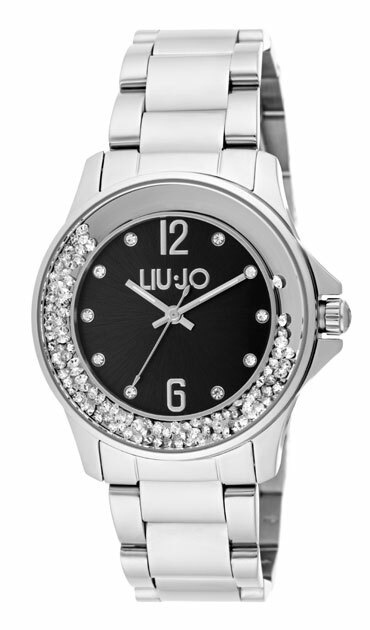 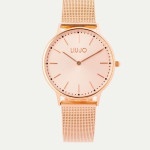 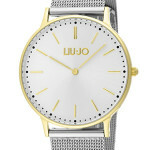 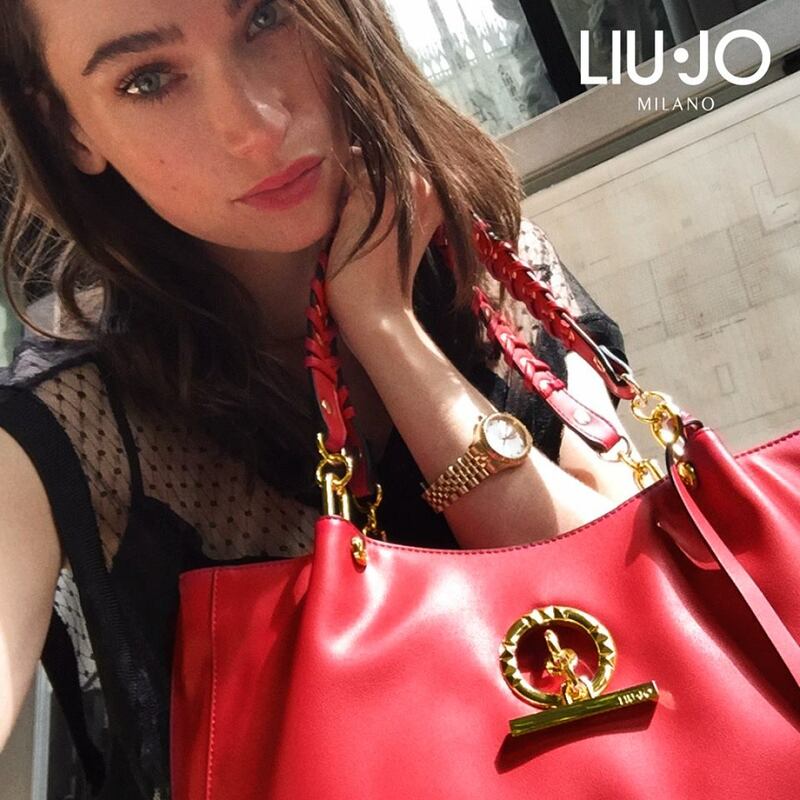 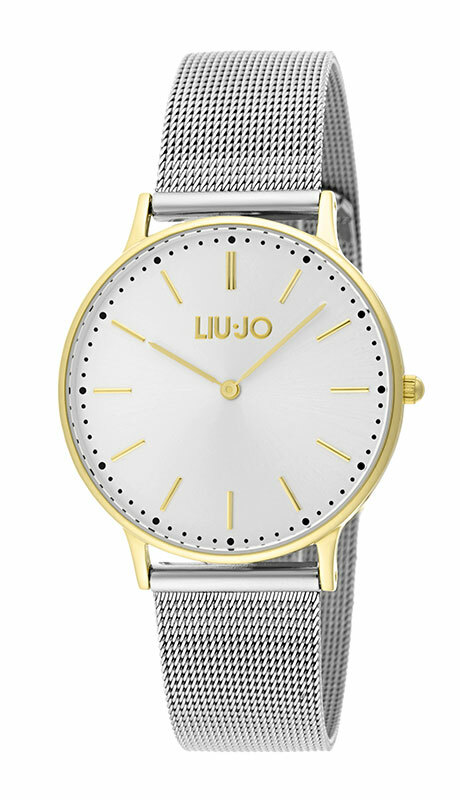 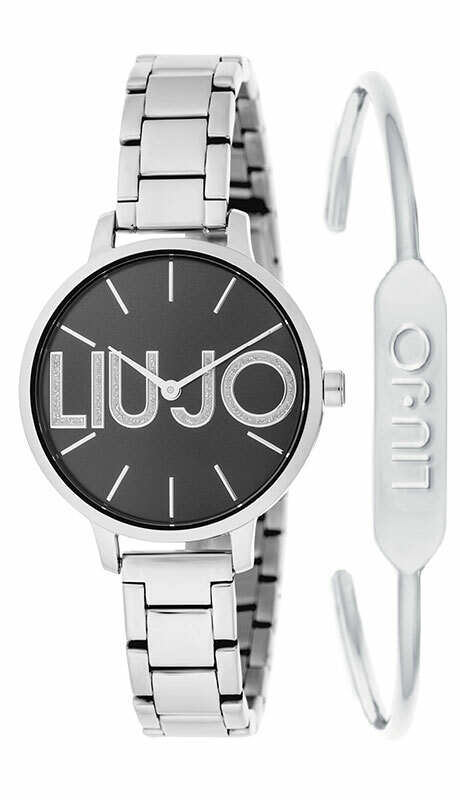 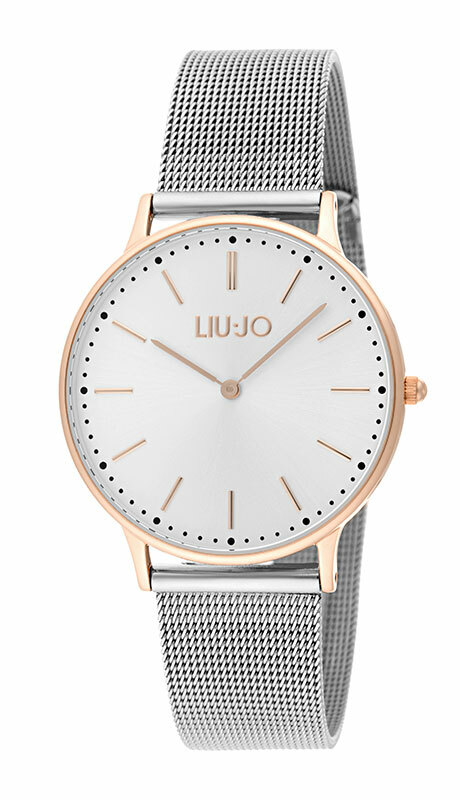 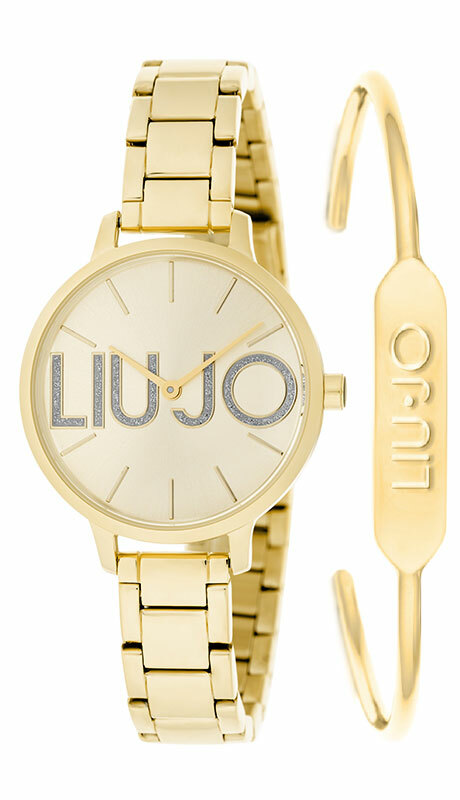 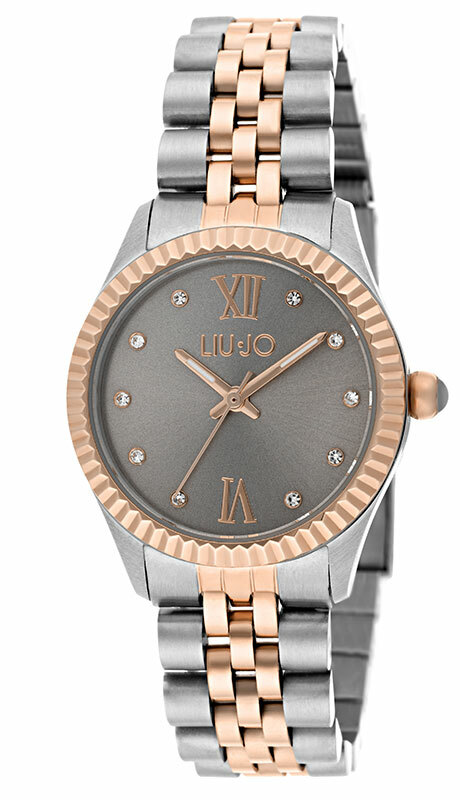 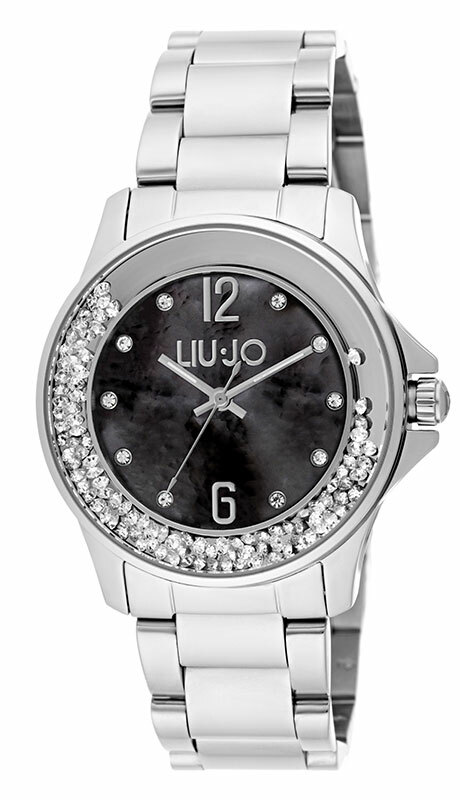 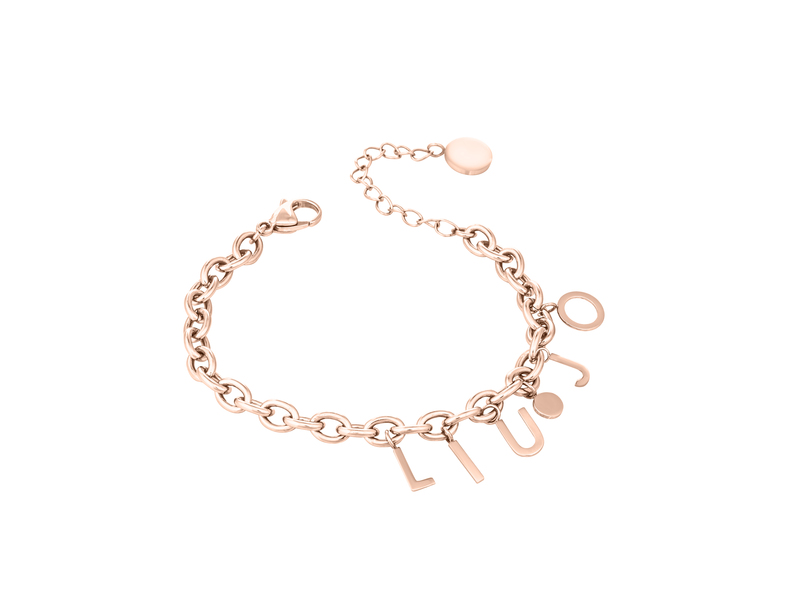 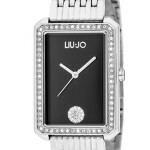 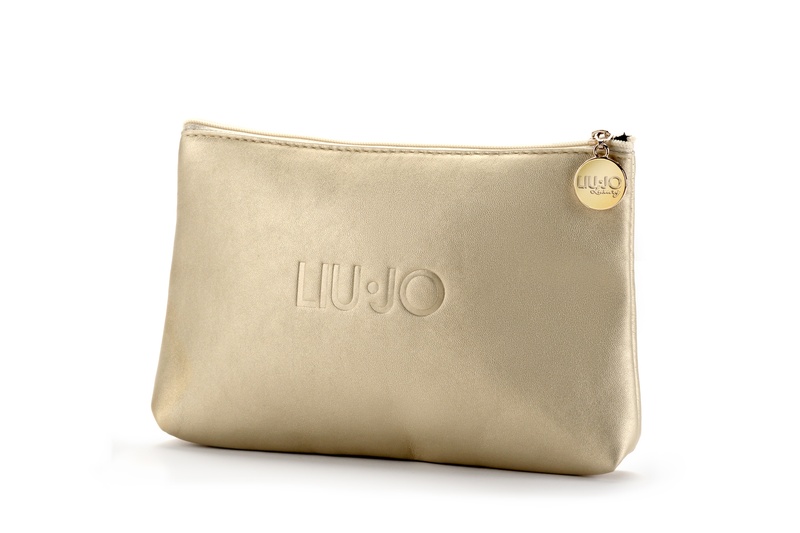 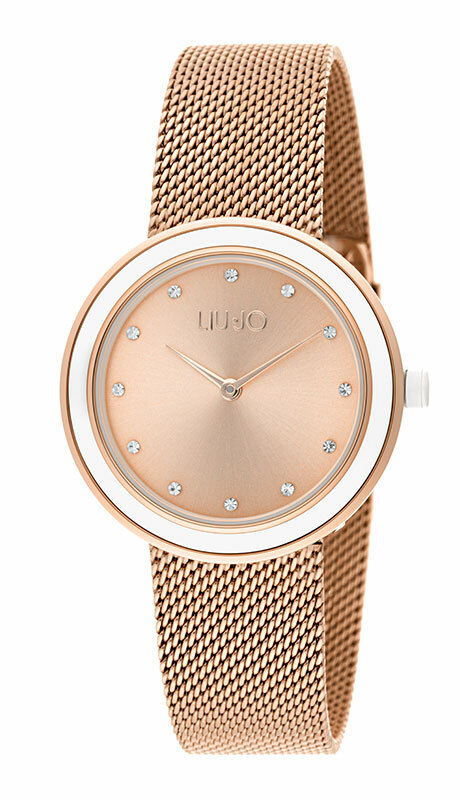 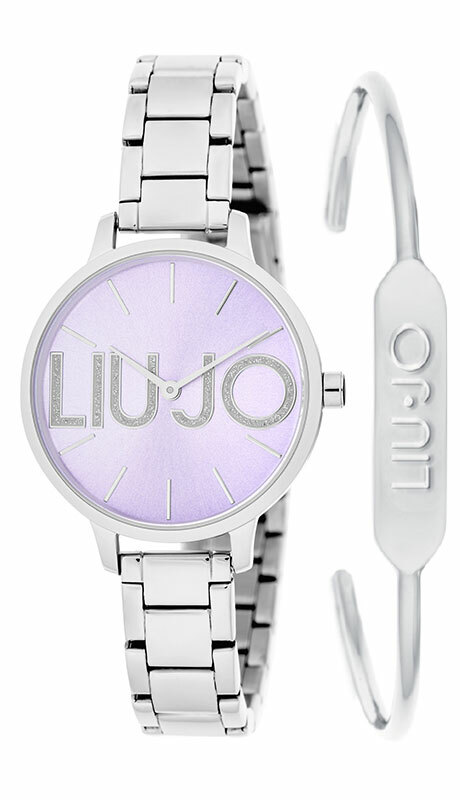 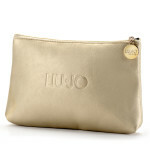 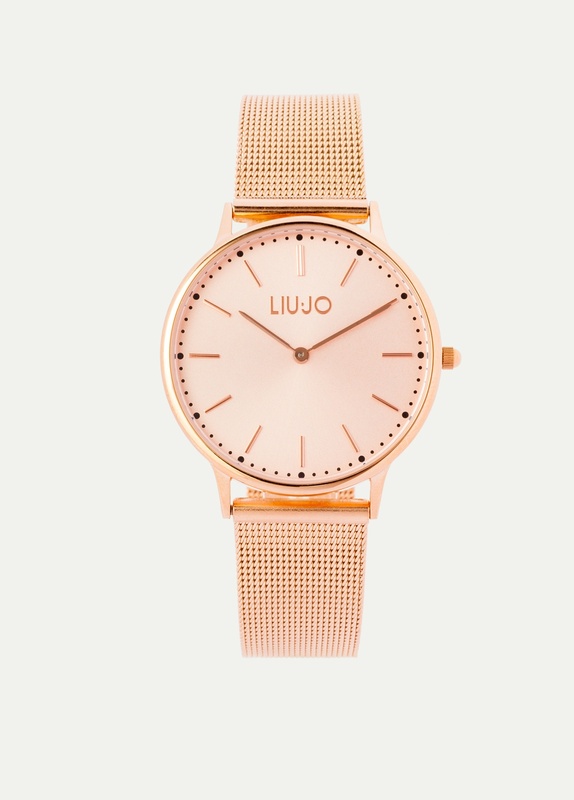 Vibrant and contemporary: Liu Jo’s Fall and Winter collection 2017/2018 displays the sophisticated and feminine style for which Liu Jo is known for. 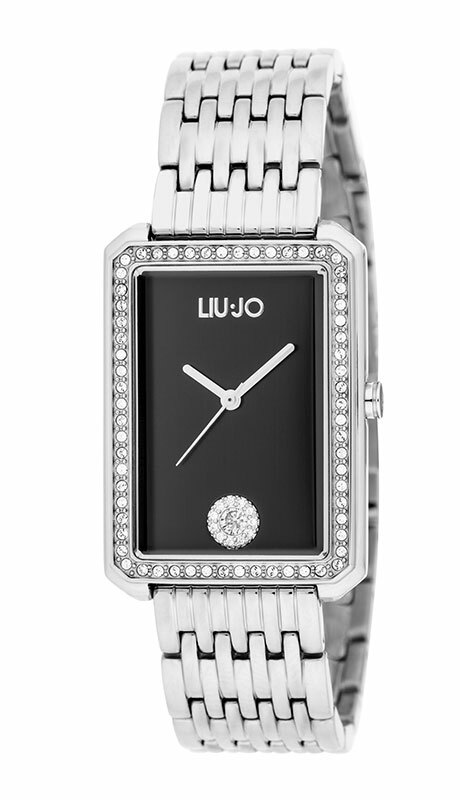 Prepare to be captivated by the charm and the dazzling touch of a multifaceted timepiece. 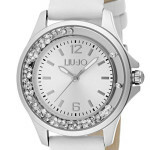 A woman of today’s world is feminine through and through and knows exactly what she wants. 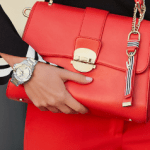 Pretty dresses with an edgy style. 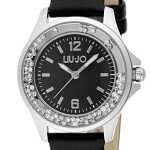 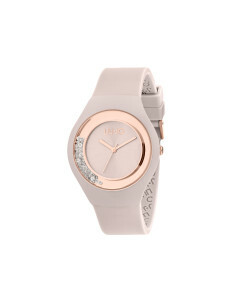 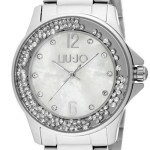 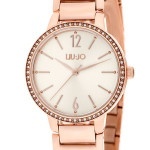 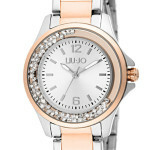 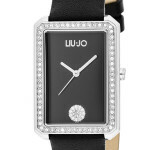 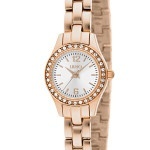 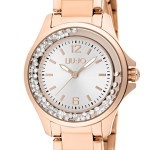 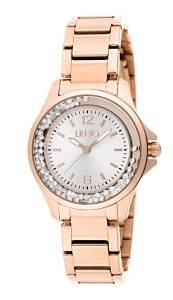 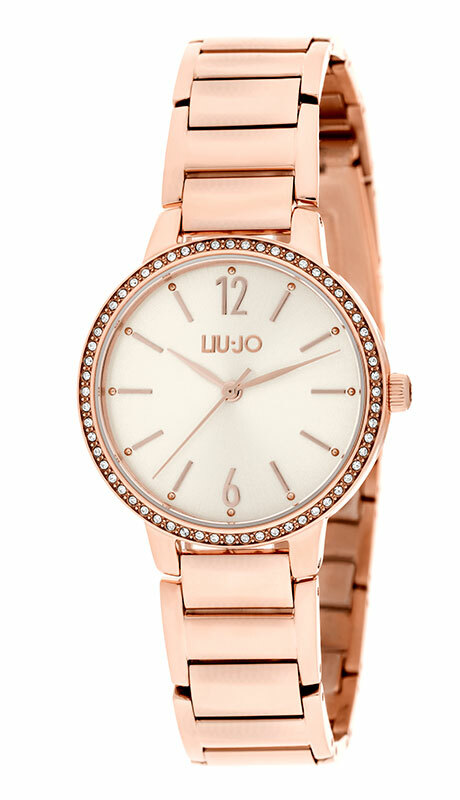 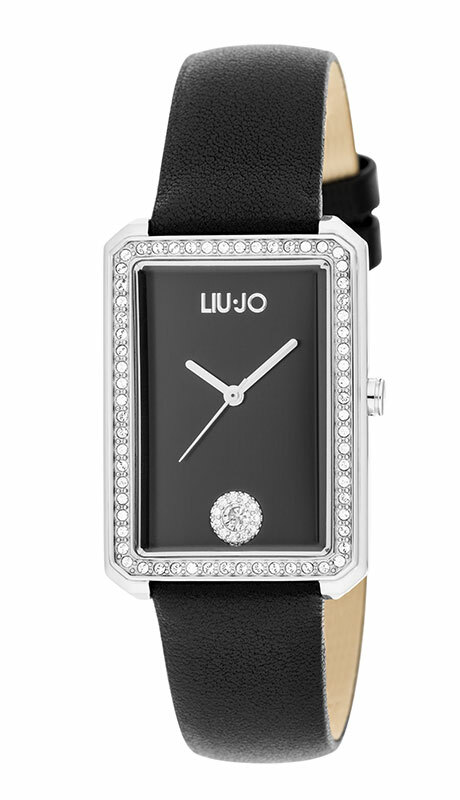 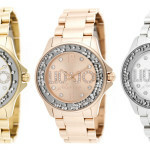 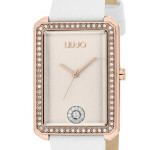 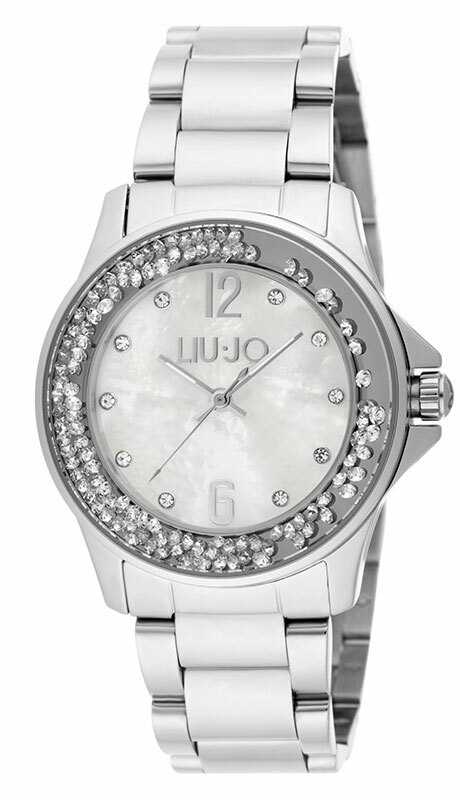 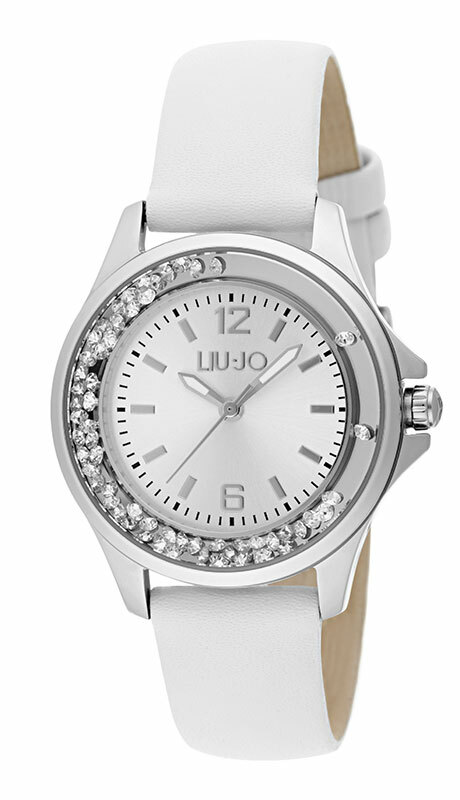 The perfectly subtle materials and free flowing crystals make this watch the perfect companion piece. 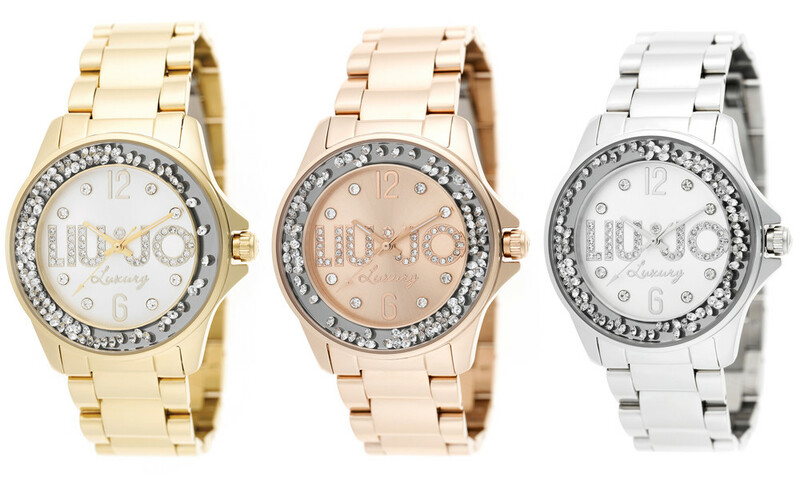 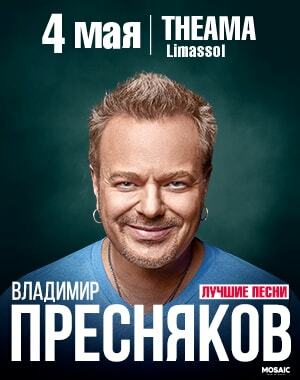 Time to shine! 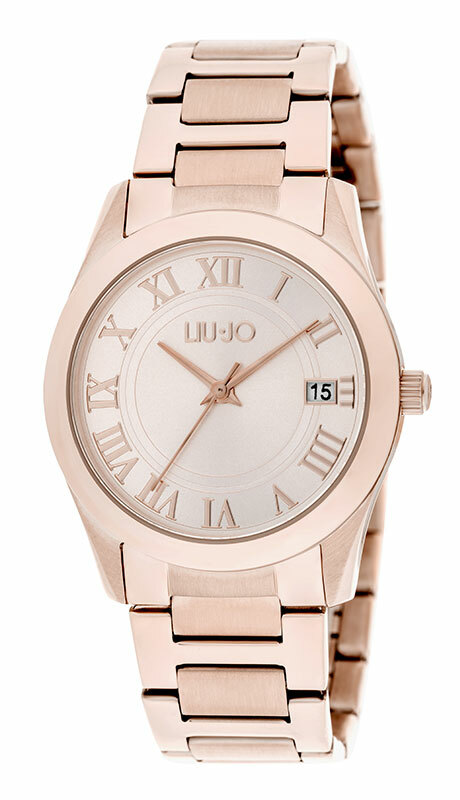 A dedication to feminine grace. 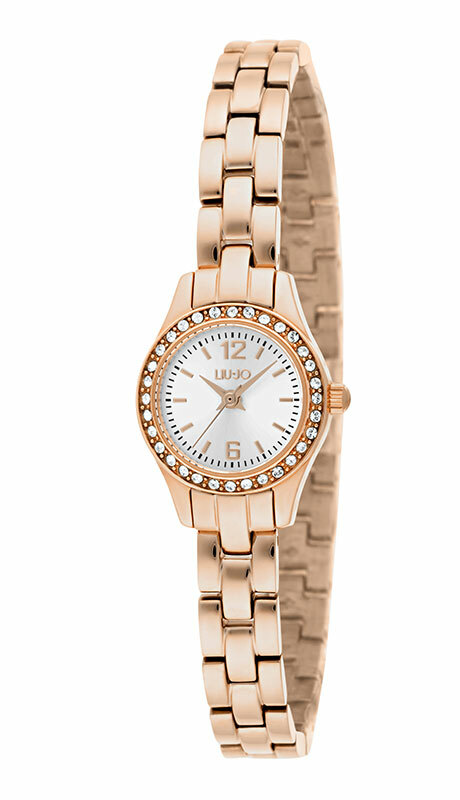 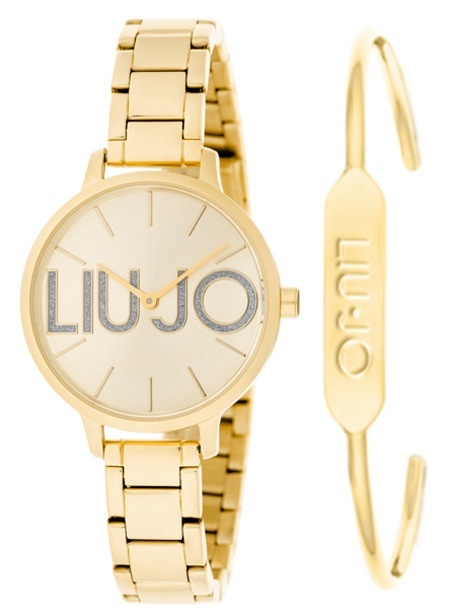 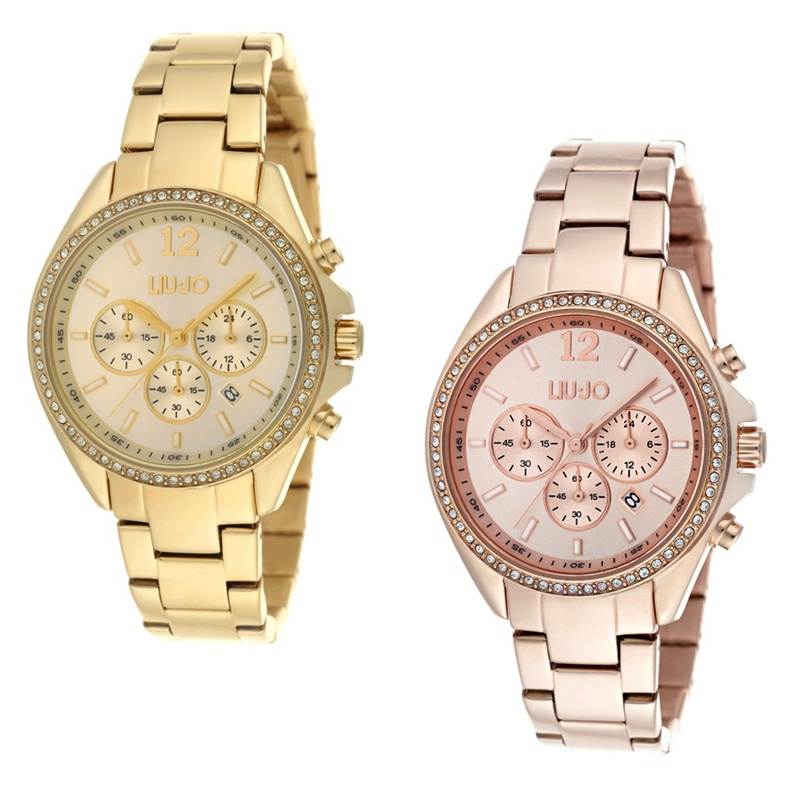 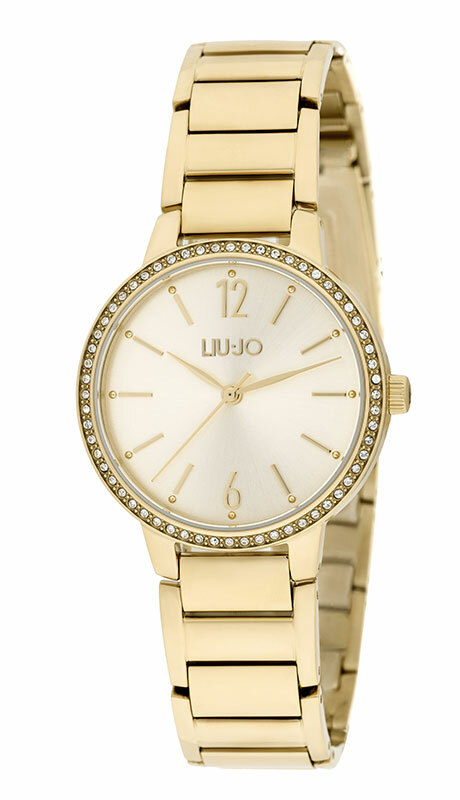 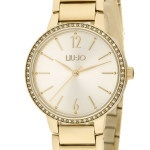 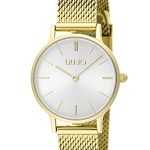 Think bold and go gold with this iconic watch. 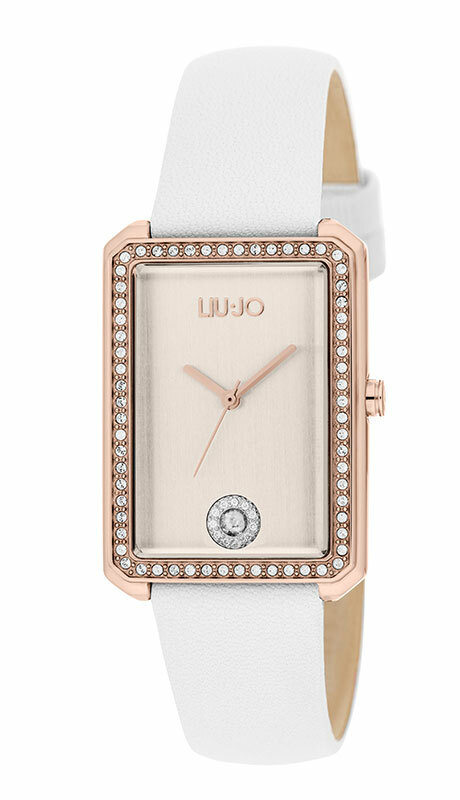 Together with its shackled watch band and micro crystals, this timepiece does not shy away from making an ever-lasting sparkling statement. 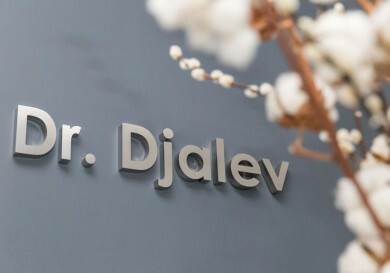 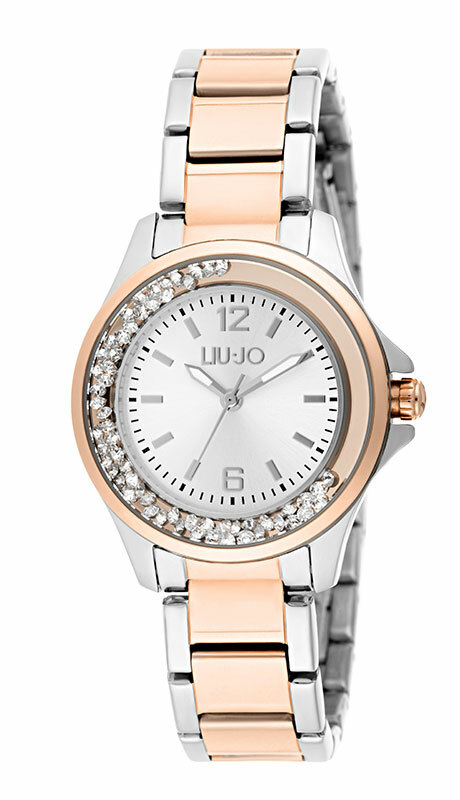 Unpretentious, yet stylish. 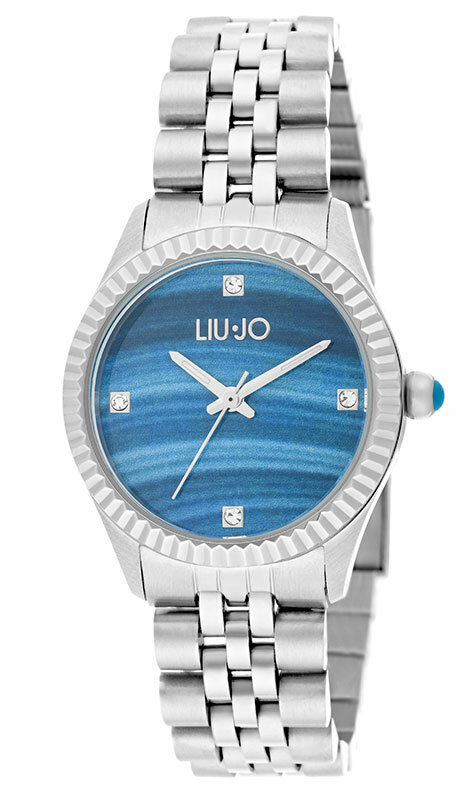 Denim combined with a dazzling splash of color and trendy details. 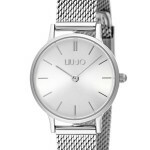 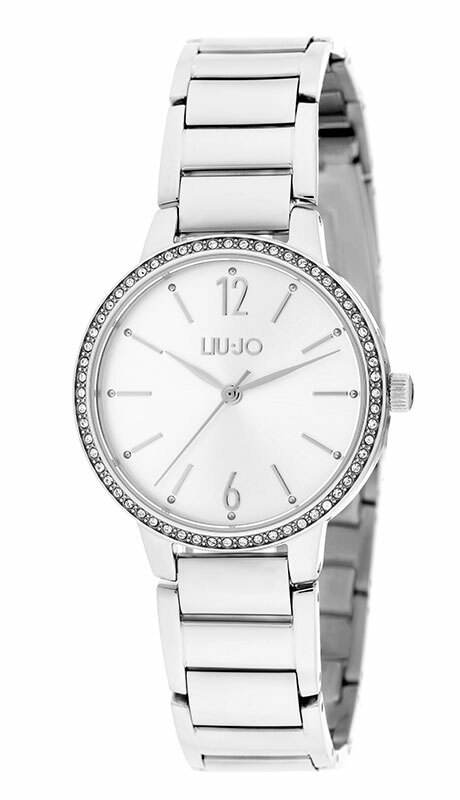 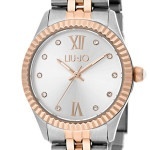 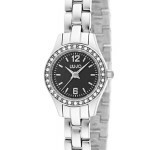 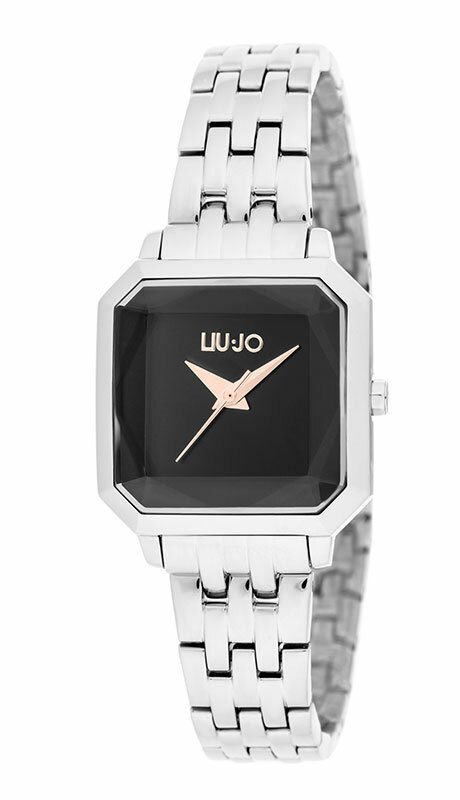 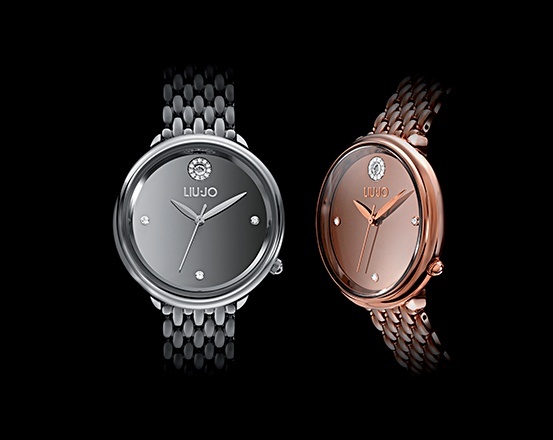 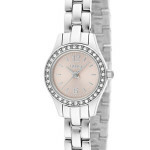 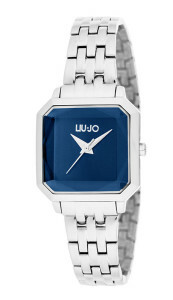 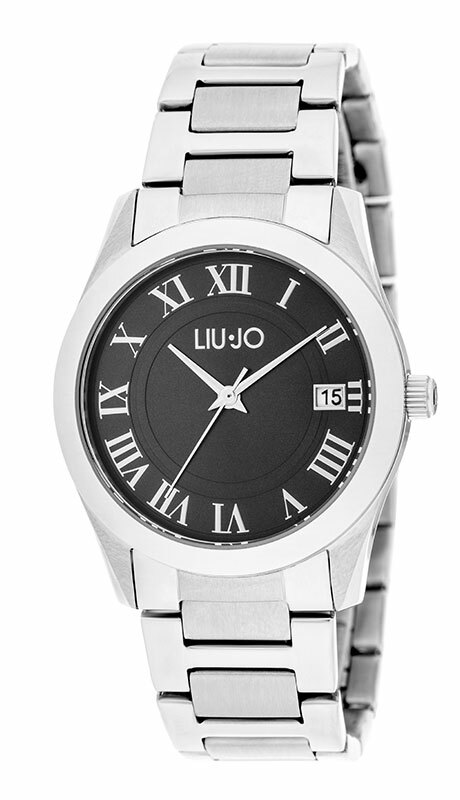 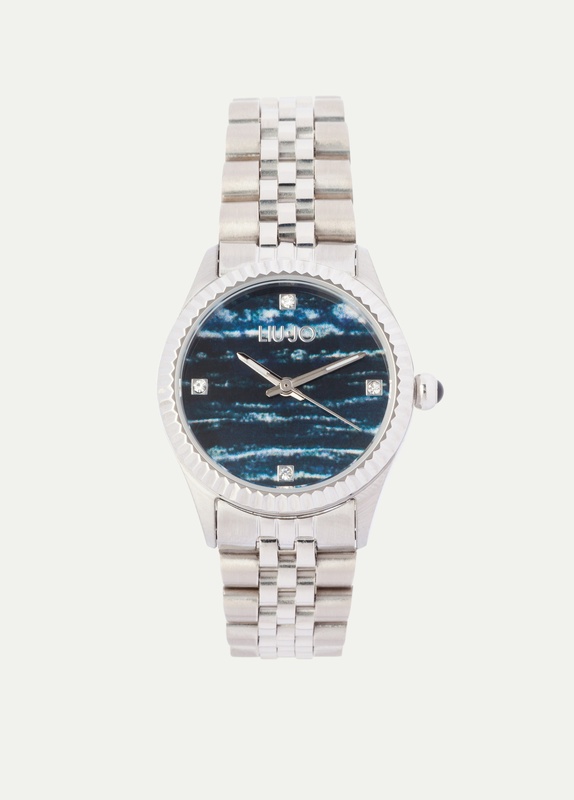 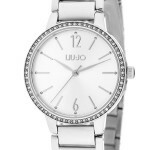 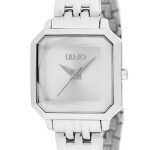 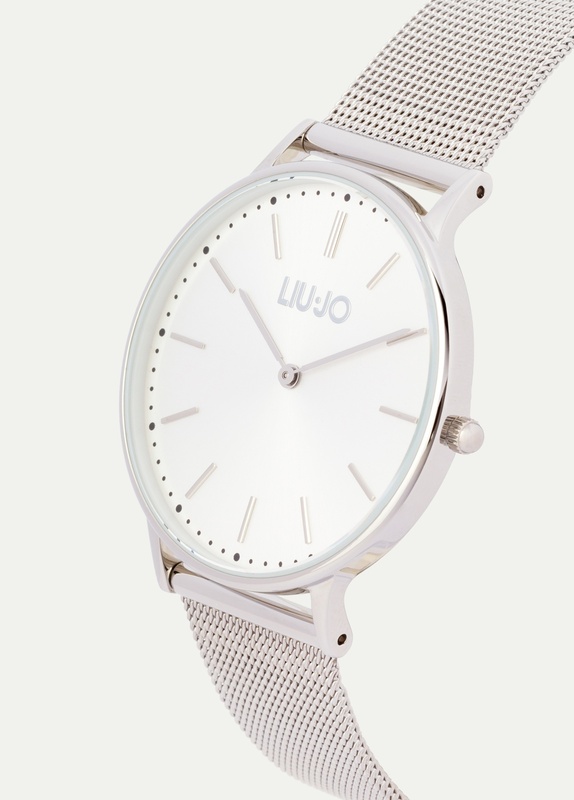 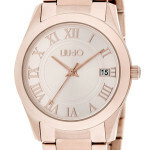 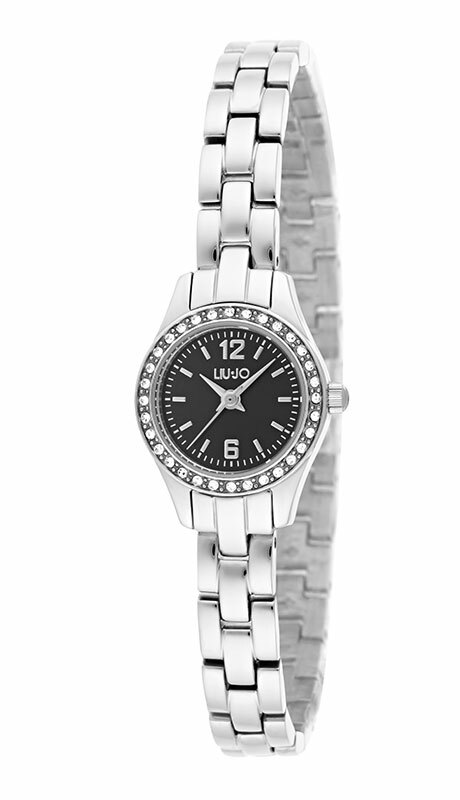 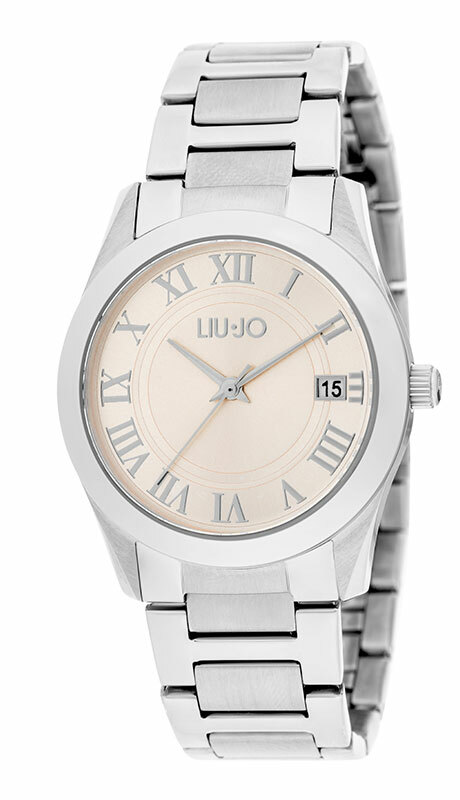 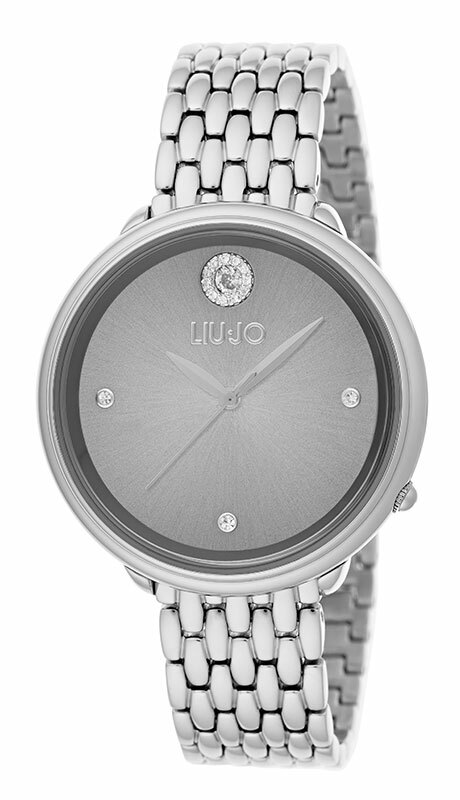 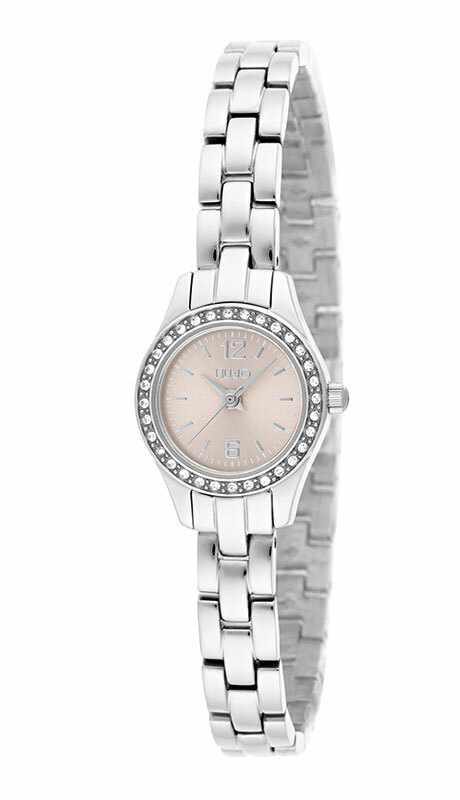 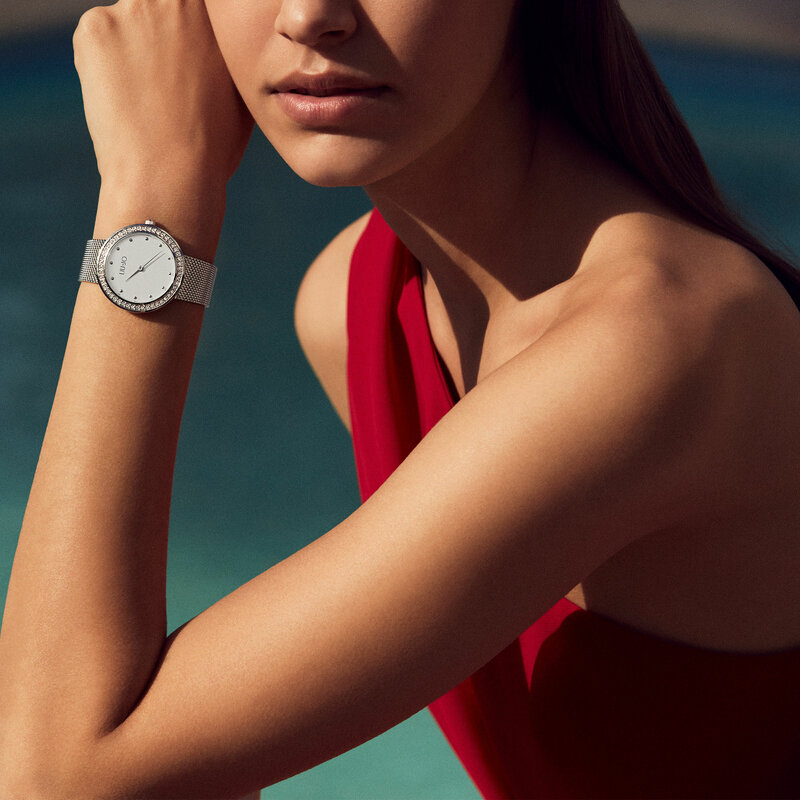 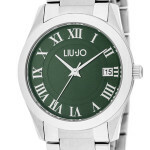 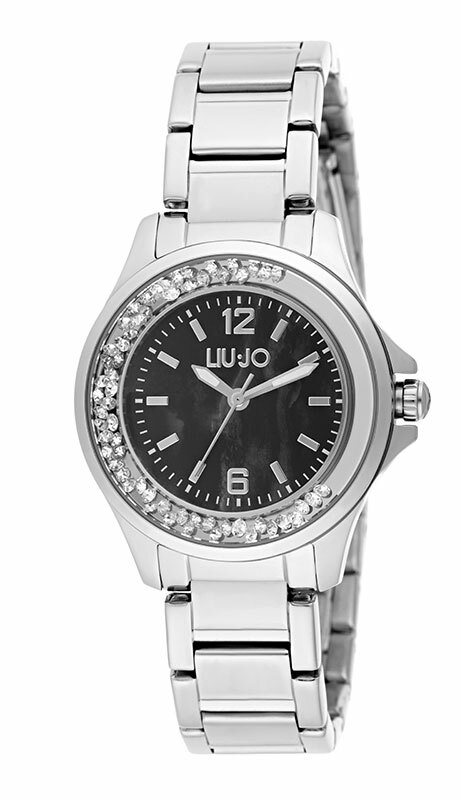 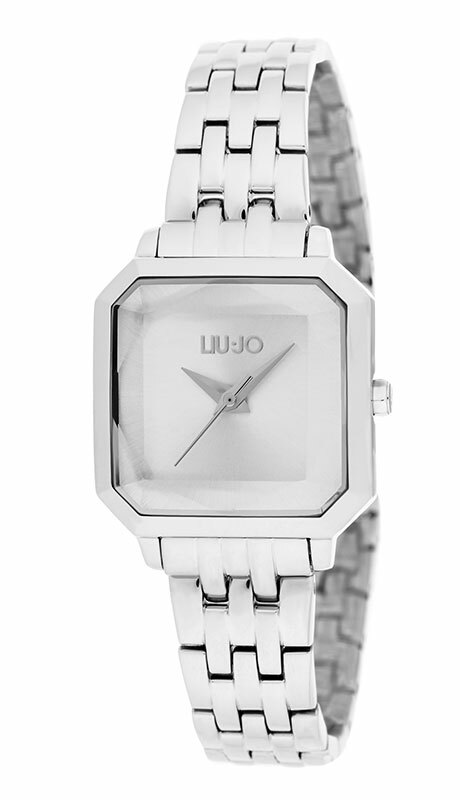 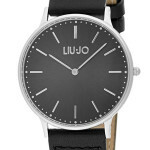 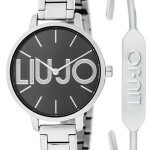 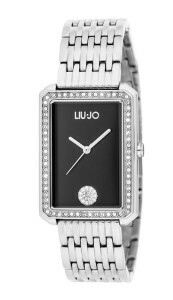 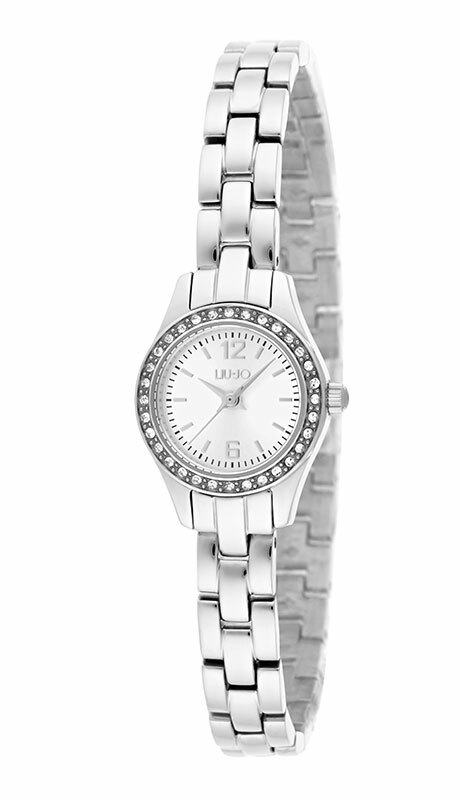 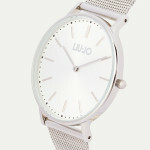 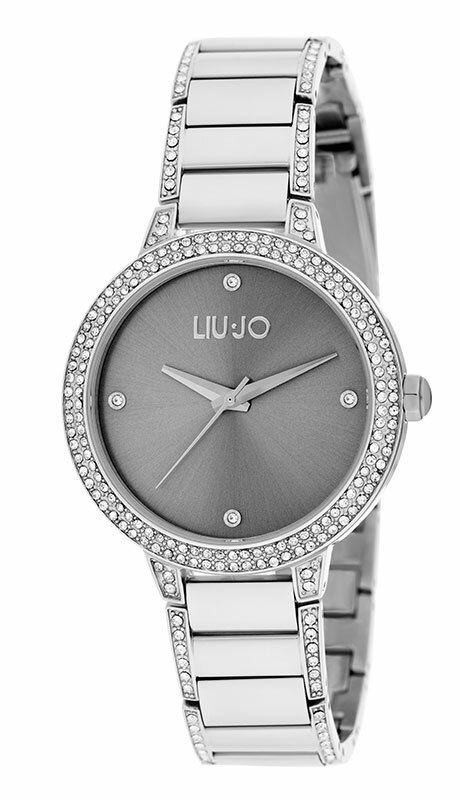 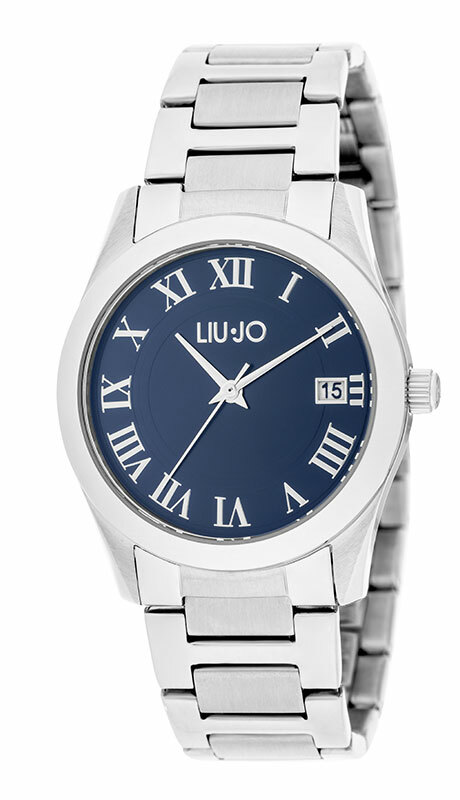 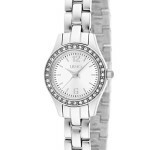 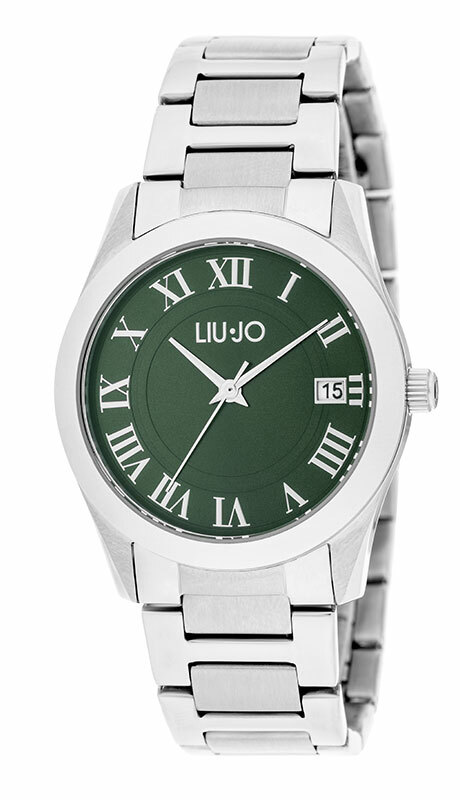 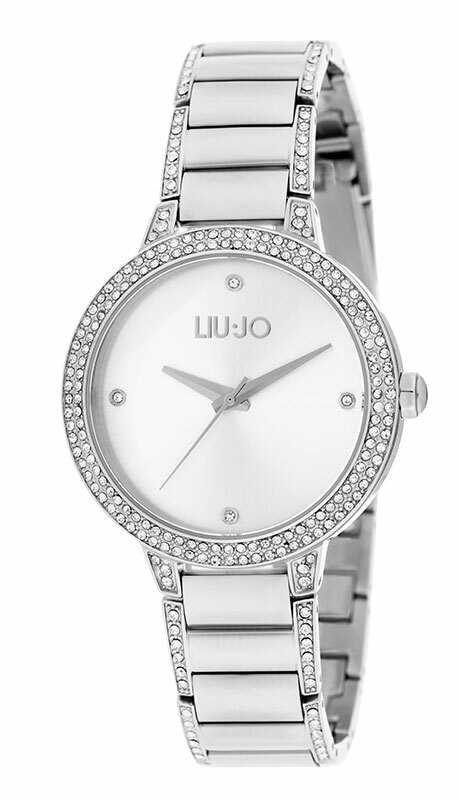 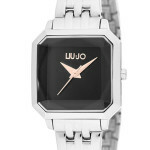 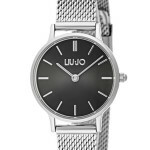 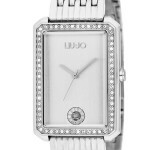 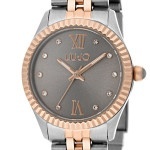 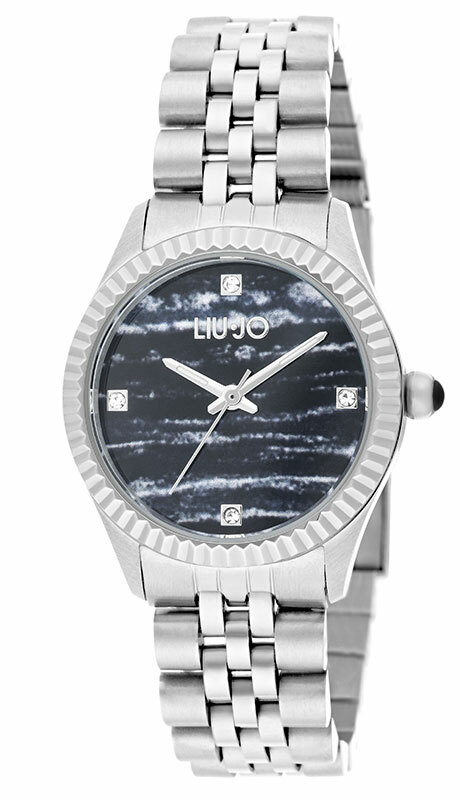 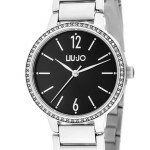 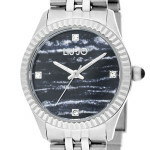 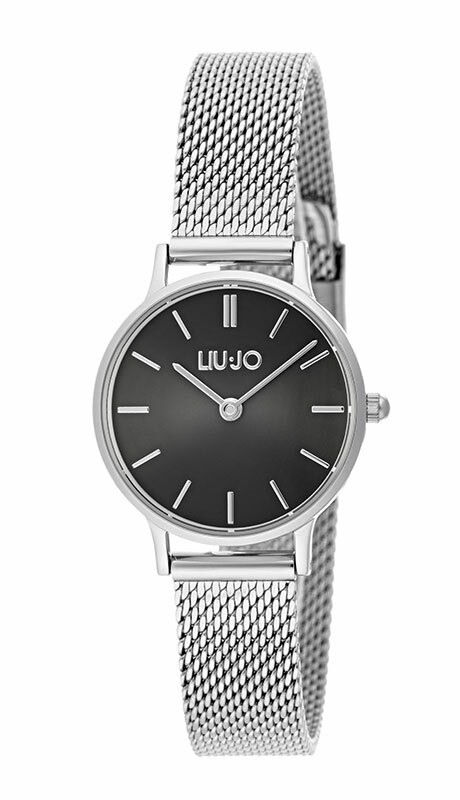 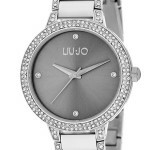 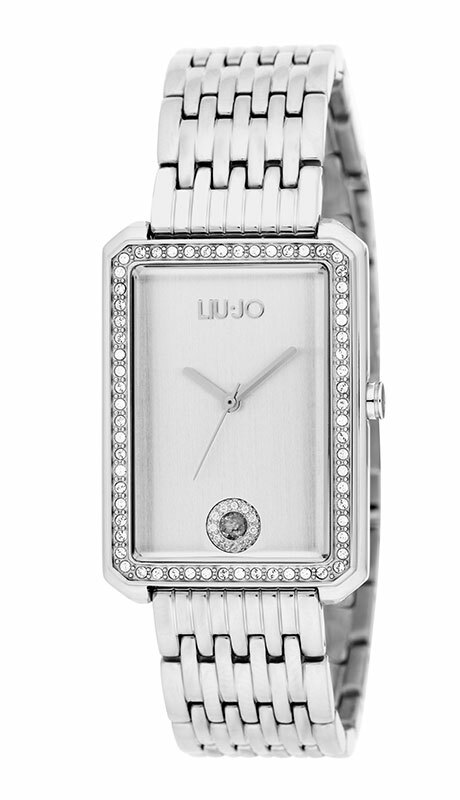 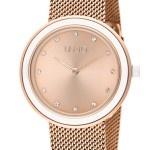 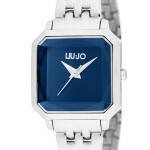 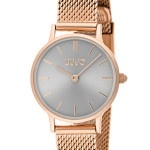 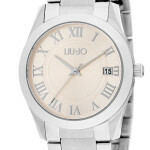 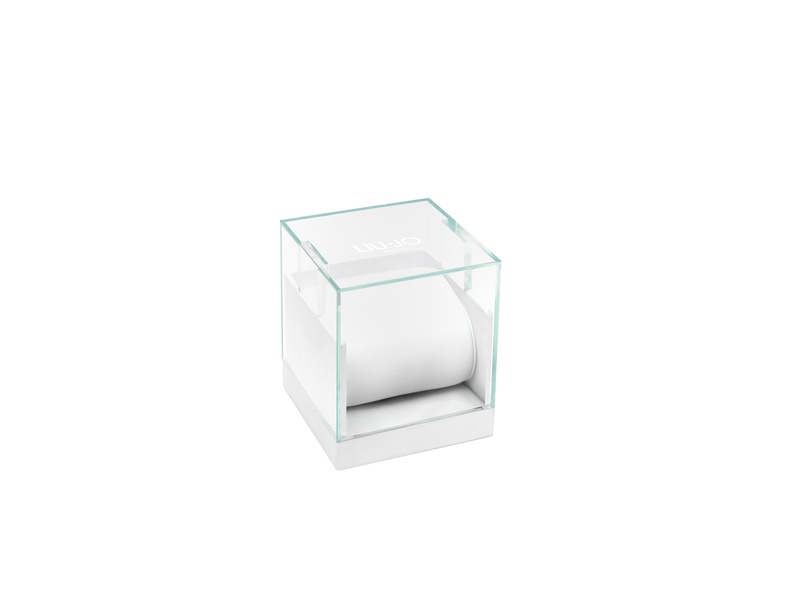 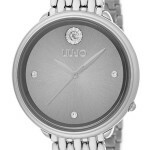 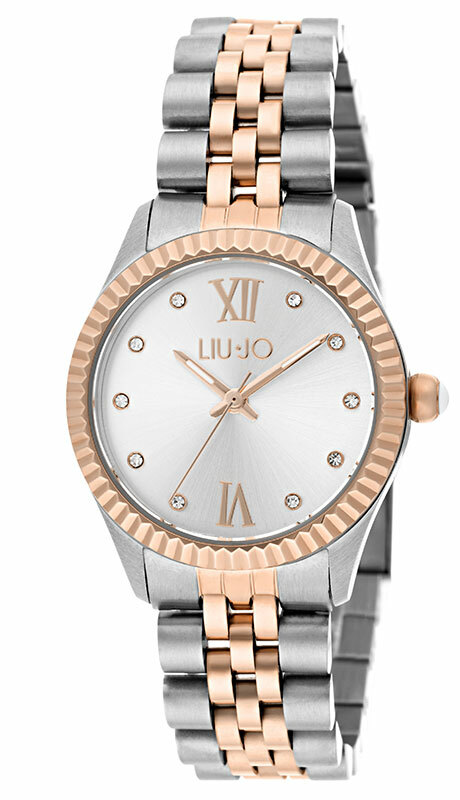 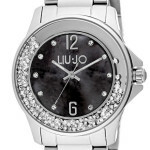 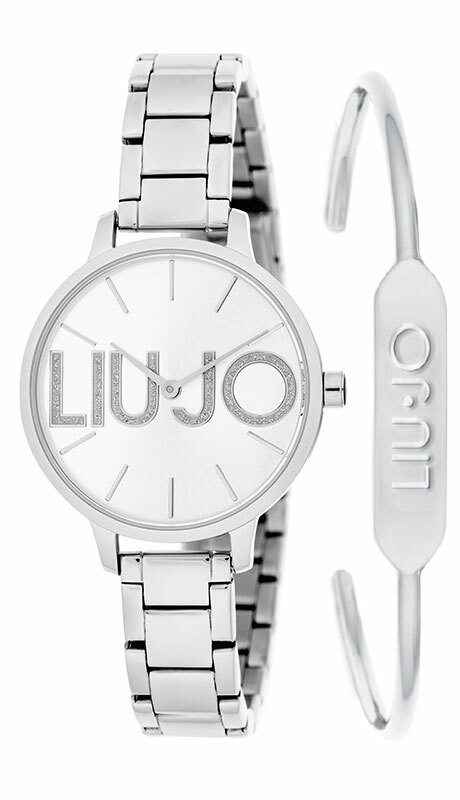 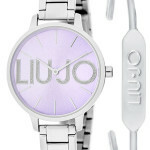 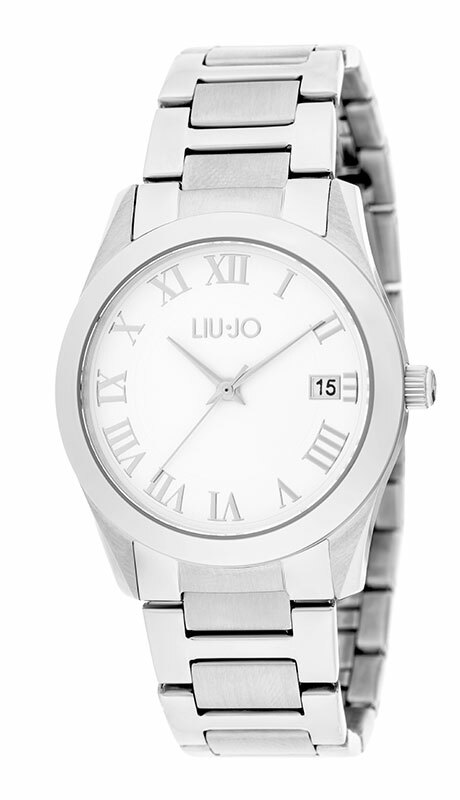 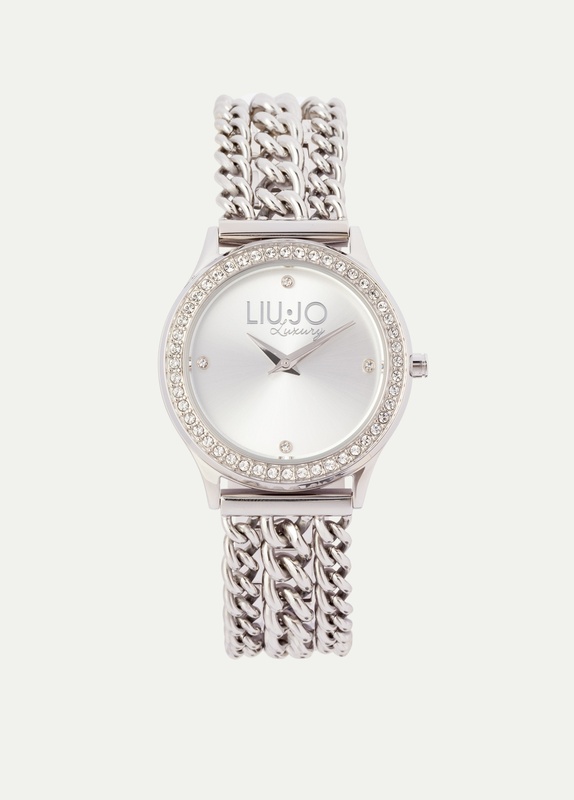 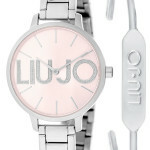 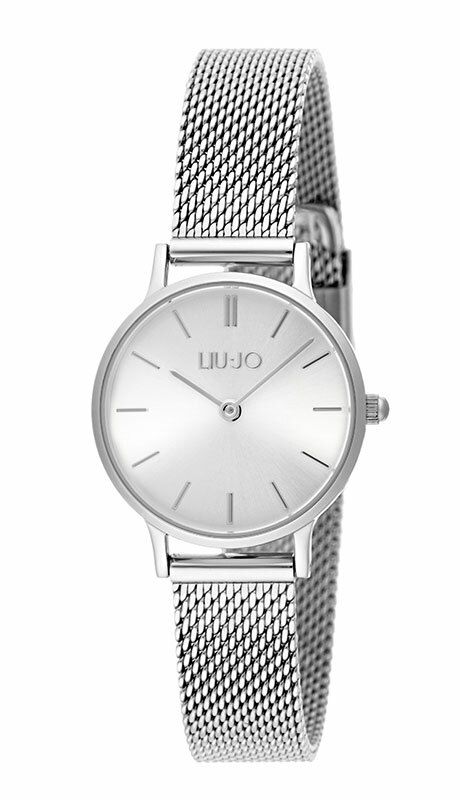 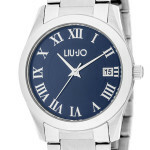 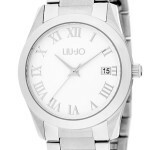 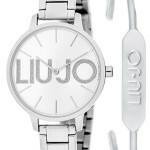 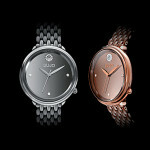 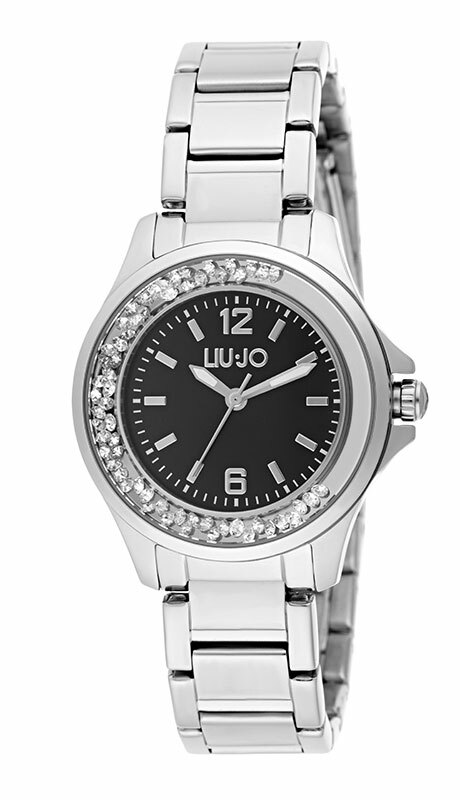 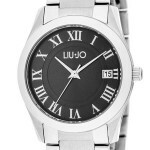 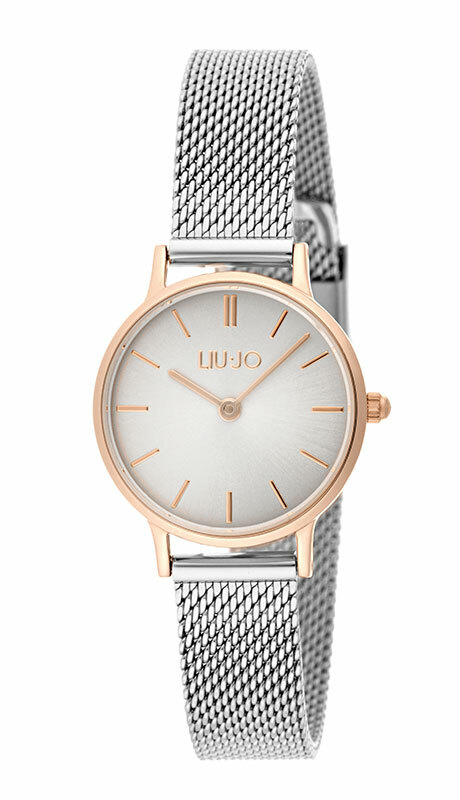 Fashion in its purest form, like this elegant silver timepiece, shows off her subtle curves. 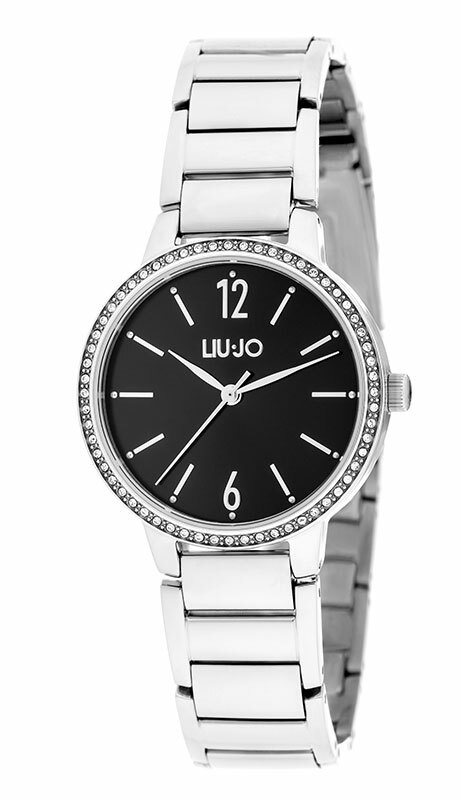 A gorgeous long dress with a pair of classic pumps! 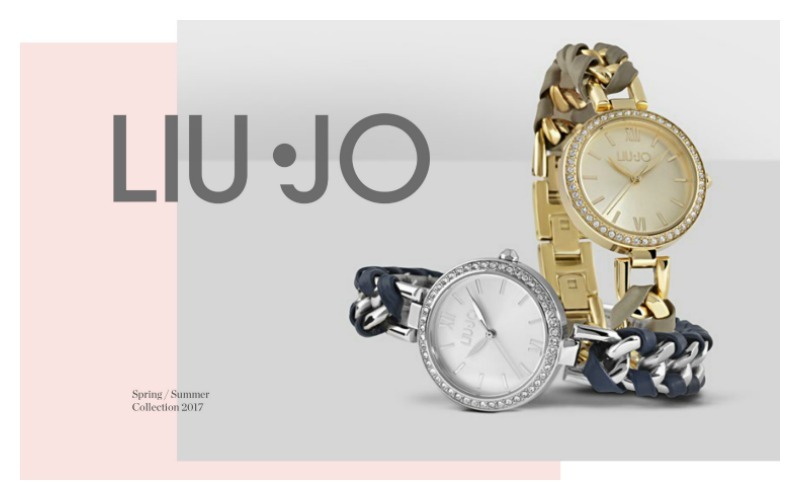 We love feeling so bohemian like you! 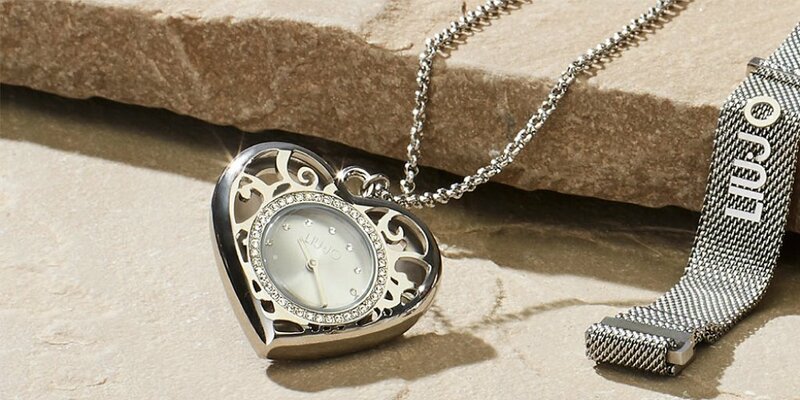 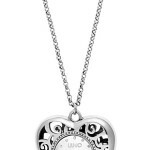 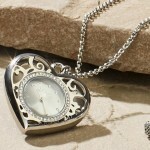 This captivating watch necklace completes the look. 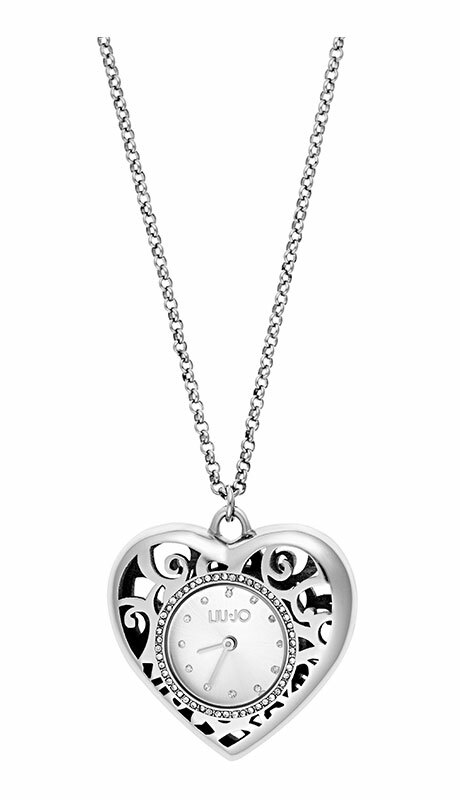 This is one heart that is guaranteed to sweep you off your feet.